JARMEU signed to Dee-R-S Tunes releases ‘Lasgidi’ track off EP. 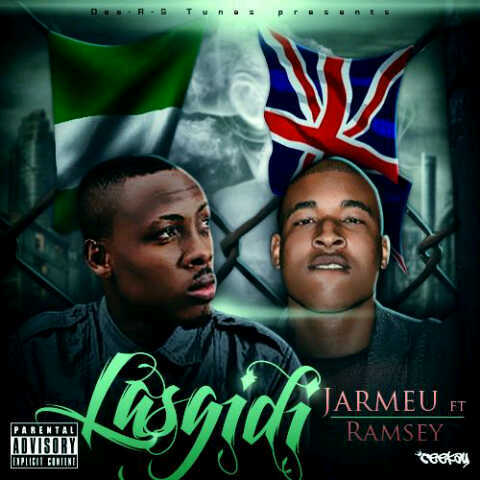 single titled ‘Lasgidi’ featuring Ramsey, a UK based artiste. Both the EP and album will feature artistes from the US, UK and a few big names from Africa.